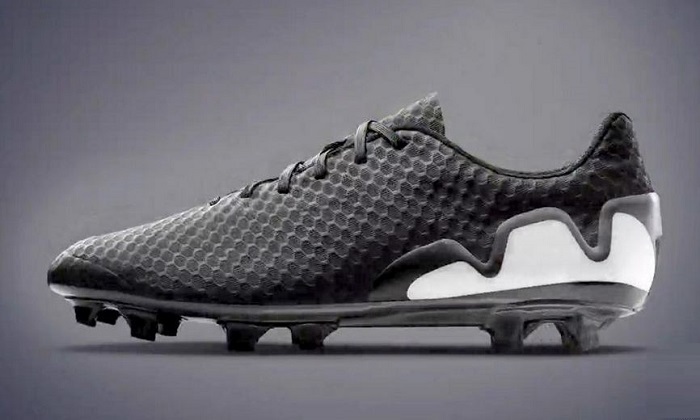 Home / Nike / Cleatology – The Best of Nike Magista Obra Prototypes! 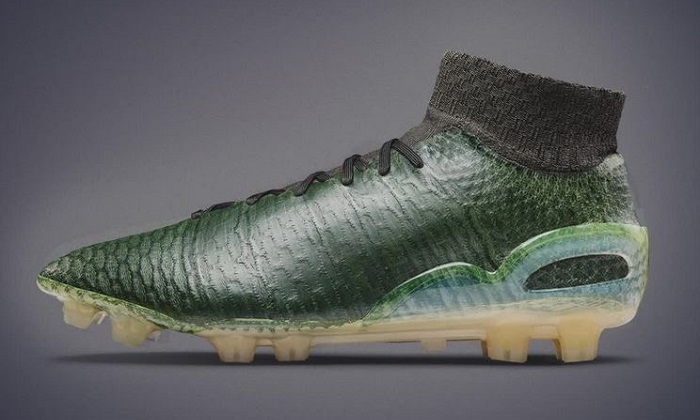 We love the innovation process of a boot release, when the designers are coming up with prototypes and ideas as they look to create the perfect boot. 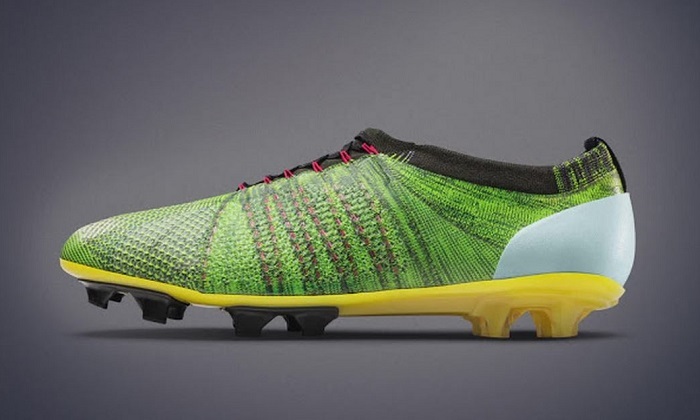 Last year, we were offered an up close look at the Nike Magista Obra Prototype story, with images of the boots in play. Well, here is an even better look at the silo’s creation at different stages. Nike had been working on the boot for over 4 years, with each of the steps providing them with a more progressive evolution of the range. You start to understand the ideas they played with, what technology was included, and where the design finally found its inspiration. 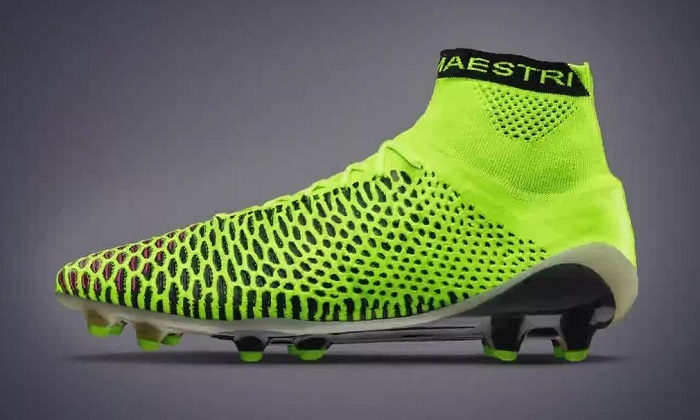 If you look at the top image, you will notice it holds the “Maestri” naming convention on the collar – leading to the conclusion that the “Magista” silo was decided upon later in the process. We have heard that Nike made a last minute decision to pull an upgraded version of the CTR360 Maestri before deciding to create a new silo. 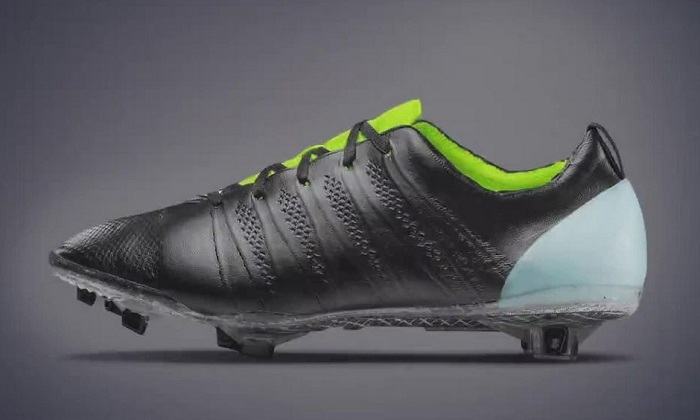 Could this be the actual boot? Take a look at all the boots, and let us know in the comments “which version or stage of the boot you would have selected to test out, if you had got the chance?” There are still several pairs of these prototypes kicking around – so someone might even end up with their own unique pair! 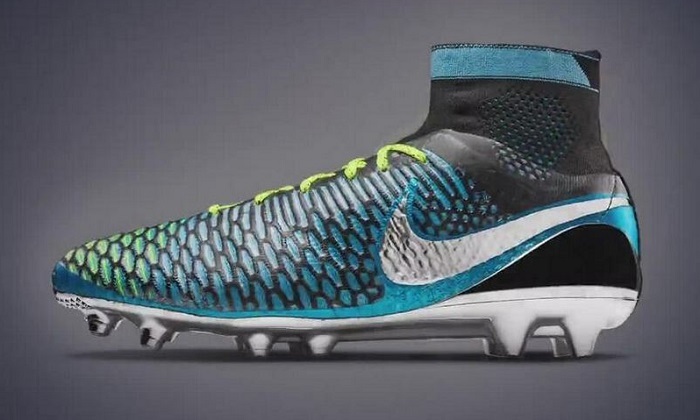 For everything Magista, head over to soccer.com. Wow that second green one with the flyknit on the side kind of looks like a primeknit boot. I like them all. 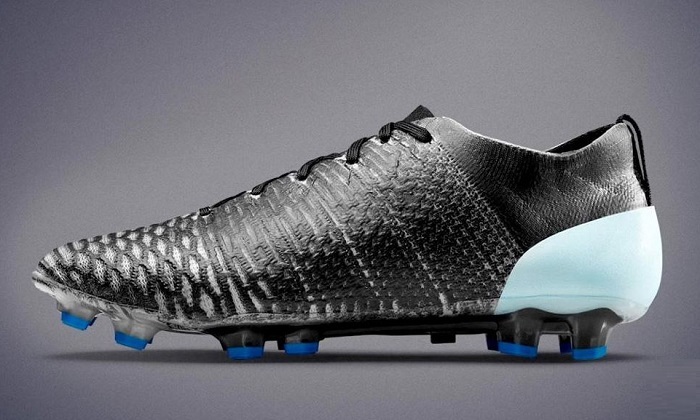 Nike boots are so sick right now. 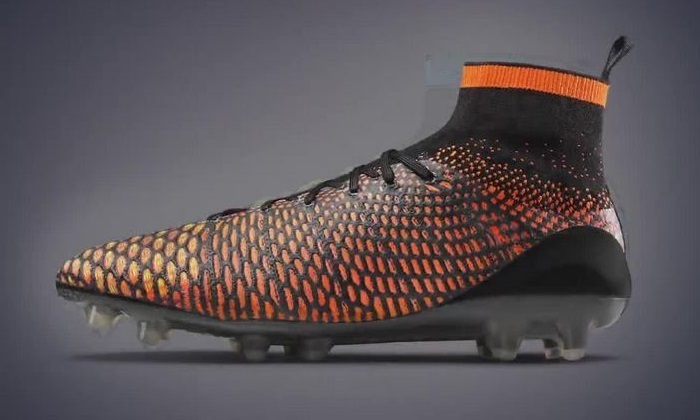 I’m thinking about getting a pair of hypervenom 2 although I might wait for new colorway to see what else is available.